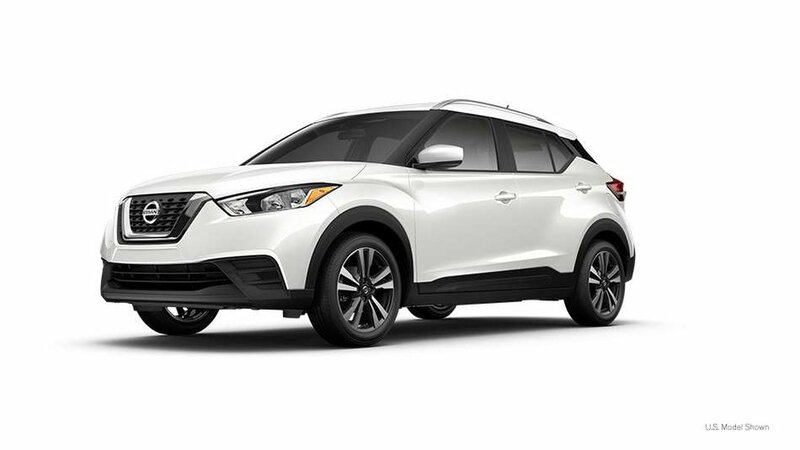 2019 Nissan Kicks SV with Aspen White exterior and Charcoal interior! 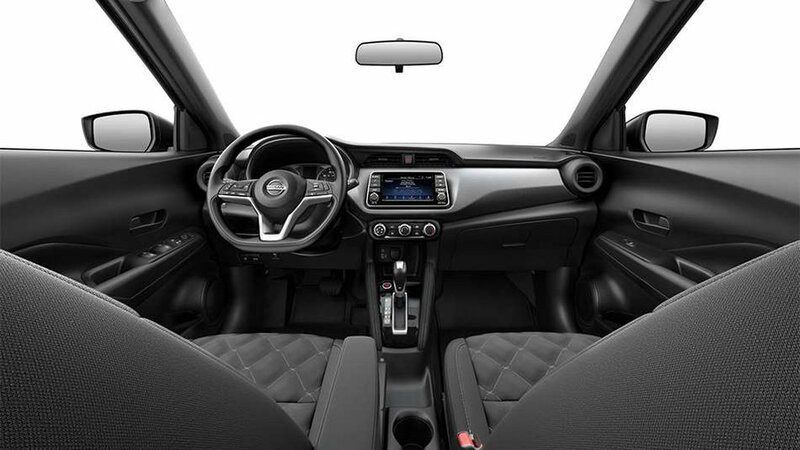 The SV model adds 17-Inch Alloy Wheels, Apple CarPlay and Android Auto, Intelligent Keys with Push Button Start, Heated Front Seats, Intelligent Automatic Headlights, and more! Call or email our sales team today to view!